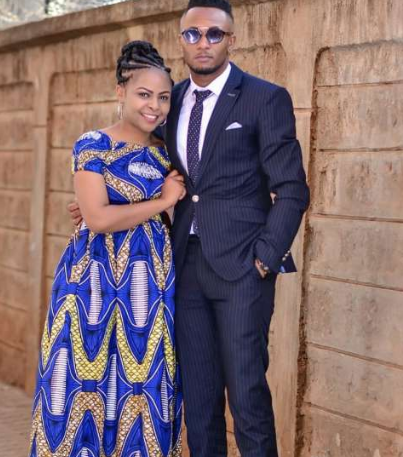 Power couple DJ Mo and Size 8 have come a long way since they started dating. 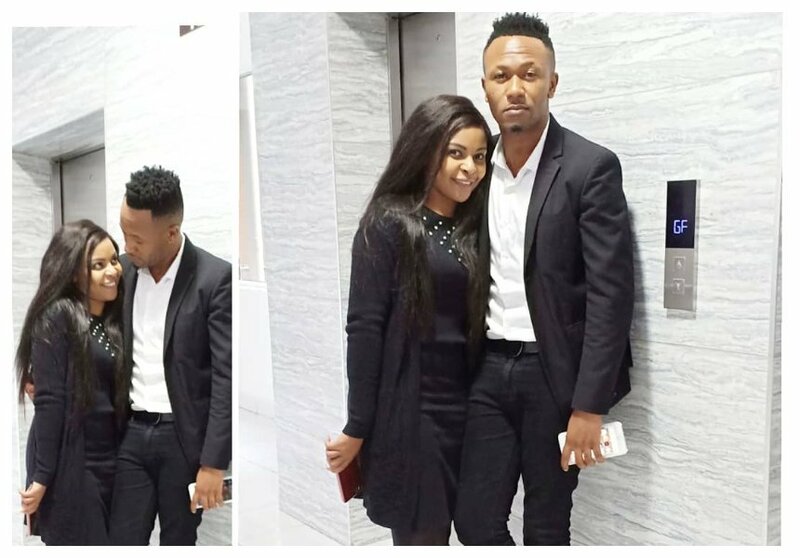 The two lovers recently took to social media to share how their love has made them grow stronger and closer. “Wow, what can I say to you father Lord but publicly praise you thank you glorify your holy name for such blessings in my life am celebrating 5 years of marriage just because of you. It is not the work of flesh but by your excess love through your son Jesus Christ and your mighty power I’ve such amazing memories. I can testify of such a miracle. “To you ohh Lord be all the glory. Thank you for blessing me with the best husband heaven can produce for me @djmokenya. May this our marriage be your instrument to encourage others who have lost hope in marriage that you are still able to perform miracles and that they should believe against all that you can rescue their marriages…To you my husband @djmokenya I soooo love you and thank you for loving me back #5thanniversary #themurayas #Godisstillworkingmiracles,” she posted on Instagram. Size 8 went on to say that people warned her from dating DJ Mo but she took her chances and did anyway. Five years later, she doesn’t regret a thing. “When I started this marriage journey with my husband, many people told me, ‘How can a star like me, just get married to an ordinary deejay? Some made jokes that other ladies are getting cars as gifts from their husbands but I got a mixtape. Well, this guy who was called an ordinary deejay is doing exploits now in Christ Jesus. “This is to show you God can use anyone and raise anyone just have faith and Trust God. And I know God is not yet finished with him, he is about to do even more through him. To every deejay out here, God is able to do exceedingly abundantly above your imagination. And to everyone else don’t let anybody discourage you.” She disclosed.